Ys returns with a brand new adventure for the first time since 2009! Adol awakens shipwrecked and stranded on a cursed island. There, he and the other shipwrecked passengers he rescues form a village to challenge fearsome beasts and mysterious ruins on the isolated island. 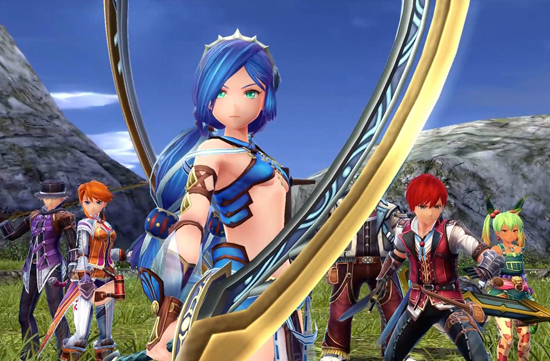 Amidst this, Adol begins to dream of a mysterious blue-haired maiden living in an unknown world. Join Adolas he unravels the riddle of the cursed isle in Ys VIII: Lacrimosa of Dana! An Epic Tale - Follow Adolon his latest adventure and uncover the mysteries of the cursed island.